Older material below……….. Below the girls work on language workbooks and Magnatabs to practice handwriting. Uppercase, lowercase and script alphabet as well as numbers 1-9. Above we have messy hair and paint. Some of the paint actually went on the paper. Lol. This is clear paint that goes on in color so it’s a fun twist to the usual painting we do in the house. Below the girls work on their grammar boards and boxes. A full sentence is pulled from the grammar boxes and then they build the sentence after reading it onto their grammar sentence boards. They then identify the pieces of language that each word is in the sentence and label them accordingly with their grammar symbols. 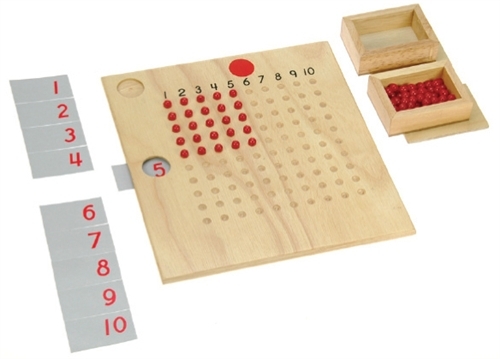 This is Montessori material. In the last gallery the girls are working on handwritten sentences and grammar stamps which use the same symbols as their wooden pieces. 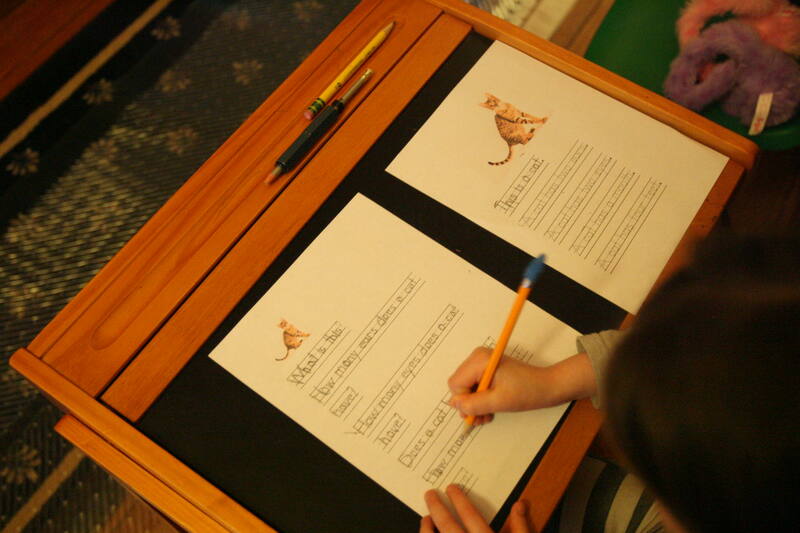 They stamp the parts of grammar accordingly over the sentences and use the animal stamps to make up stories for the sentences they are breaking down.